Gomo learning (Suite or Authoring) is a cloud based platform which lets you create responsive elearning courses step by step with several types of themes and basic authoring features. Though it provides all necessary tools for creating responsive courses, we found it’s hard to finish building a courses in minutes as Gomo boasted. Especially when you have a slow internet connection, you will find it has a lot of limitations compared to other offline authoring tools we’ve reviewed . By the way, it’s still a good choice for those who have to work in different locations. Like other cloud based elearning authoring tools, Gomo learning will require you to register an account before using the app. You must have a stable internet connection too. Once you passed these simple steps, you can start using the program step-by-step. We’ve captured all these steps, take a look at below pictures. No download, no installation needed. Intuitive user interface with step by step guide for creating learning courses for beginners. Possible to create learning courses on built-in templates. Responsive courses reviews and customize-able interactions. Cloud storage is available to store your learning courses and track the efficiency in real time. Add more users to build up your courses faster. Lacks of screen recording and video editing capability. Workflow is not as fast as we expected. Lacks of advanced authoring features compared to other offline authoring tool such as ActivePresenter, iSpring Suite or Storyline. 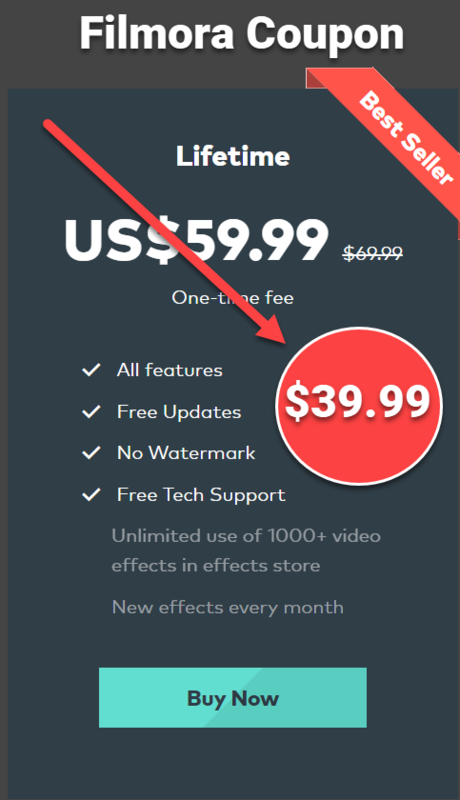 The price for both Suite and Authoring version are way too high compared to what it brings to you. Need an alternative to Gomo Learning? Try ActivePresenter, the best alternative to Gomo Learning. It has more powerful features than Gomo and its price is much cheaper. ActivePresenter is free to use without any limitation on Windows and Mac. Read this detail review of ActivePresenter to learn more about it. Elearning Supporter does try Gomo Learning Suite and Authoring as free trial only. We don’t whether this vendor has good or bad technical support. Please carefully read all related information before you make your purchase decision. Don’t forget to follow us to receive more valuable post notifications in the future.